Ever try to get a cat BACK INTO a bag it got out of? That is why this expression has lasted for so long in regard to secrets. 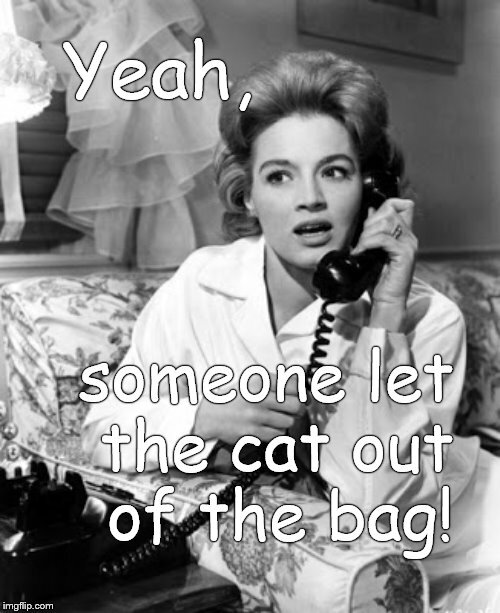 Yeah, someone let the cat out of the bag!